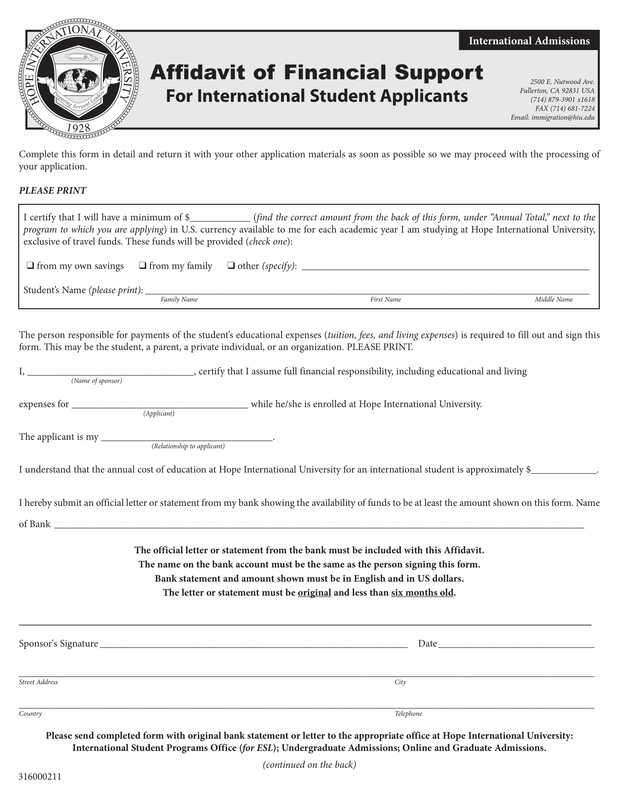 Have you ever applied for an immigration to the USA? If you did, chances are, you were asked if you have someone who can support you financially. This document from your sponsor known as affidavit of financial support is a requirement every time someone asks for a migration. 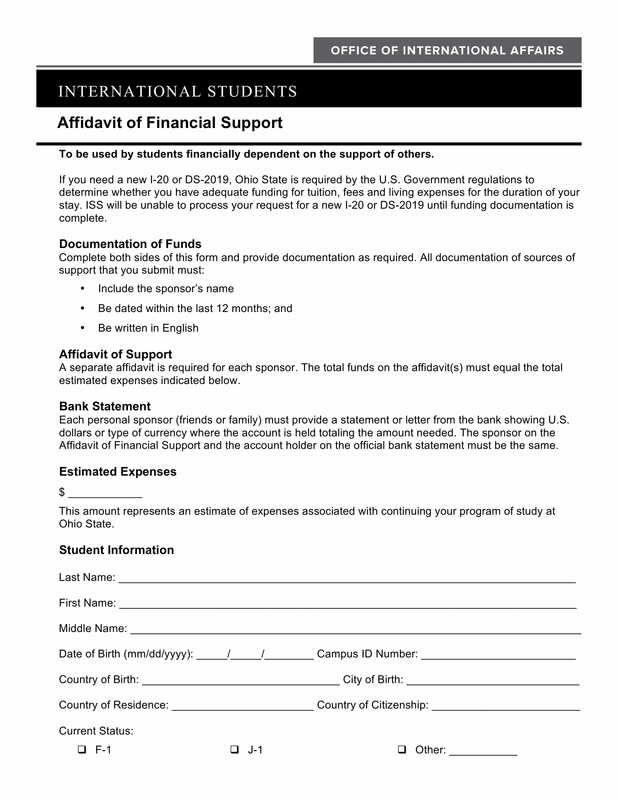 But what is an affidavit of financial support? 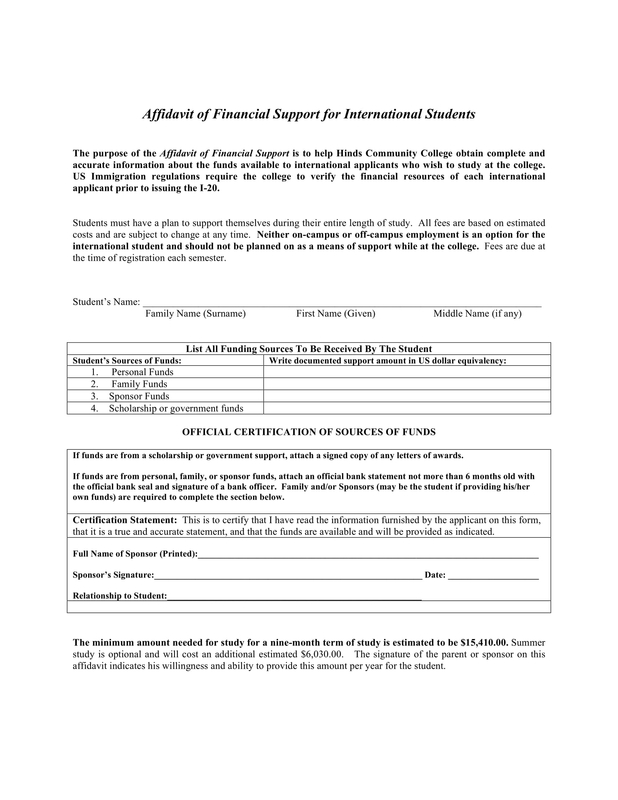 In an international immigration context, an affidavit of financial support is a written document by the affiant swearing of his financial assets. It is usually requested upon the court to prove the person’s status financially. Useful in situations where the affiant is asked whether he meets the demand to become a sponsor for someone planning to migrate. So if you are planning to go abroad, say the United States of America, you better have someone who can adopt you as his beneficiary. Before going further what an affidavit of financial support is, it would be a good thing to be familiar what an affidavit is. An affidavit in general, is a written statement for use in court as evidence. It is confirmed by affirmation or by oath, with a notary from a lawyer. Affidavit of loss. 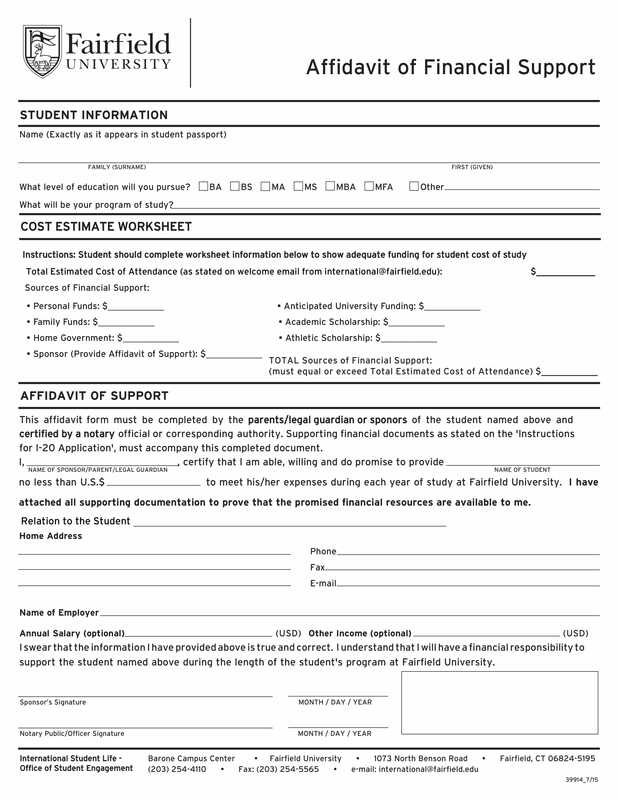 This affidavit is requested when an affiant wants to prove that an item has been lost. For example, if a phone has been stolen, the person concerned may request for an affidavit of loss. Affidavit of death. This is an affidavit written so as to support an oath by the affiant stating that someone is actually dead. This is a requirement for every beneficiaries wanting to claim for benefits. Affidavit of residence. There are cases when you are asked to show where you actually lived. Affidavit of service. In cases where you want to apply for a loan, bank institutions will require you to show proof of your service or work. 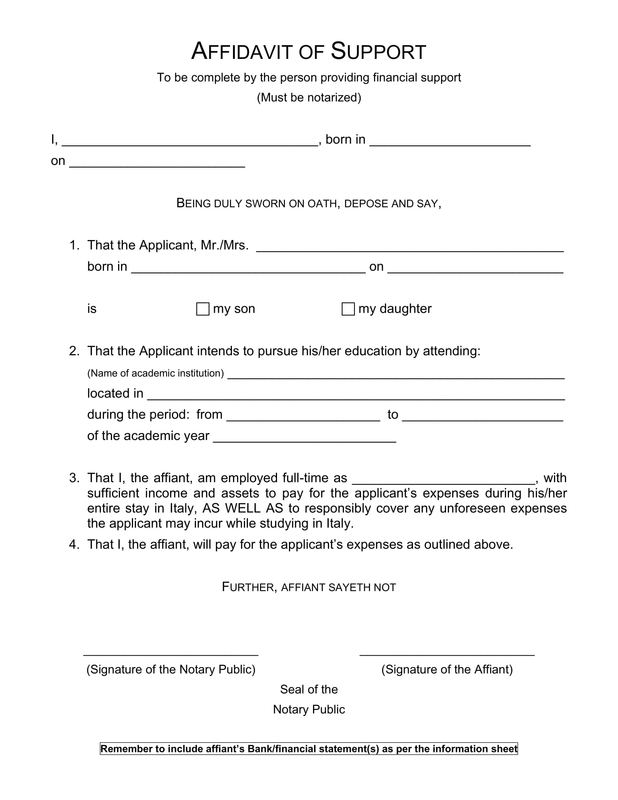 Affidavit of salary verification. 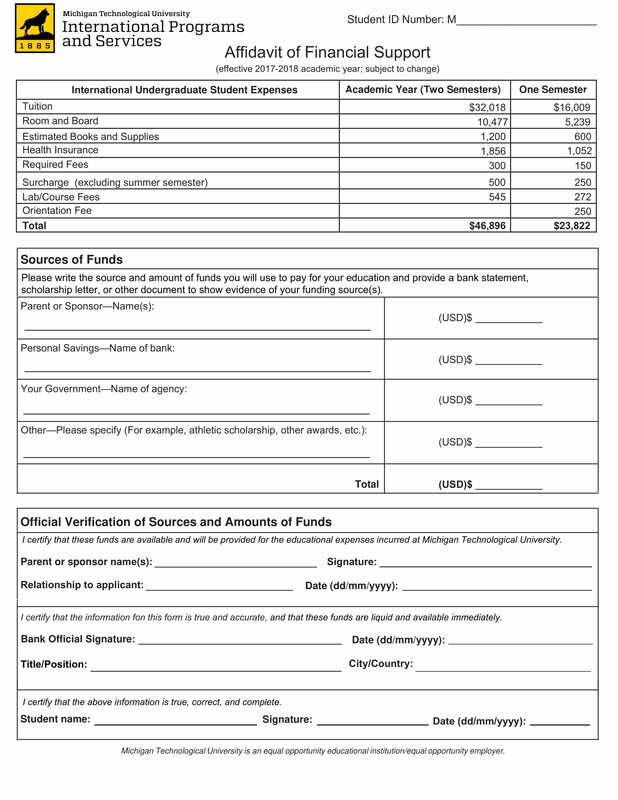 This affidavit functions just like an affidavit of service, except that here, there is an emphasis in showing numbers – your salary. These are the many forms of an affidavit. Each has its own uses. But the one thing in common is that they are a sworn statement. 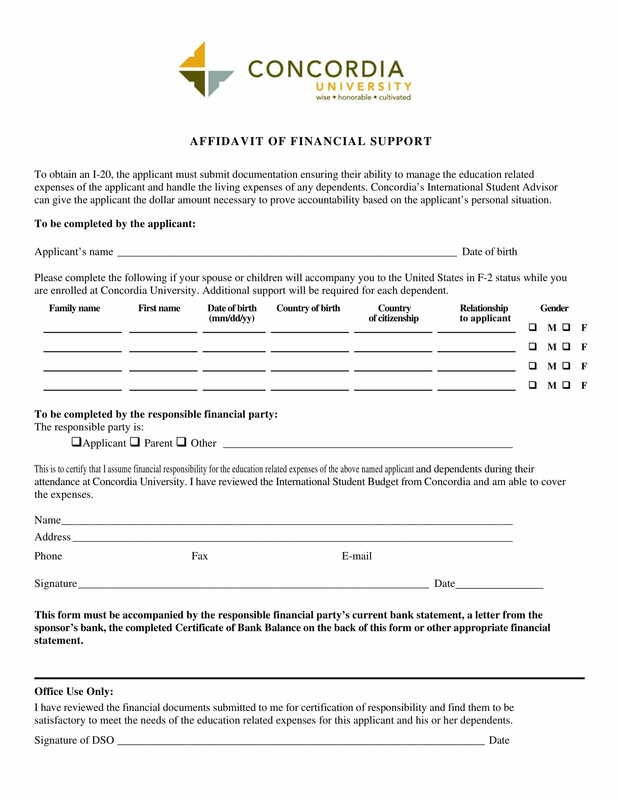 In an affidavit of financial support, the affiant or the sponsor, agrees to a financial responsibility for someone applying for a green card. In the U.S. it is called, Immigration Form I-864. The affiant, or the one signing the affidavit is simply called the financial sponsor. In many cases, he is the spouse of the one being sponsored, but not always, because one can sponsor anyone as long as the relationship has been established. Becoming a sponsor entails a number of financial requirements. The sponsor must be a US citizen and at least 18 years old. By US citizen, it means he is living in the United Stated. And by at least 18, it means he is mature enough. The financial sponsor should have a stable income, that is, his earning should be above poverty line. This is to give assurance that he can really support a new comer in the US. And if the household has many members, the higher the income is expected in the whole household. Other than the standard income, the financial sponsor may use other incomes such as assets and properties. A supplementry support from a non-family member may be needed just so the required pre-requisit is met. The beneficiary may also use his or her income if the income of the sponsor would not suffice. It should be established between the beneficiary and the sponsor a clear intention for the latter as to the reasons for migration, as well as, their relationship. Otherwise, questions would arise from the different agencies if there are internal issues. The safest way is to establish that the two parties are married, and that they need to be together. Other reasons would be to show parental relationship between the two, that is, the parents as benefactors and children as the beneficiaries, or the other way around. Establishing this aspects guarantee that the sponsor is really willing to provide and assist financially the beneficiary. The sponsor’s status would also help in the success of the beneficiaries application. Demonstrating financial capacity such as having a business enterprise down to having a stable income can quicken in processing of the papers. But one does not have to be that rich, or influential to be a sponsor. Locally speaking, an affidavit of financial support may also mean as affidavit to show that someone is financially capable, or that someone is having an income. It is showing how much someone is earning, where he or she is working. It shows his business earning. It gives proof that someone can stand on his own, as well as, being able to support someone. This is needed when you, as the affiant, applies for a loan – a car loan, a house loan or for some loan purposes. The loan agency will require this for guarantee purposes. Failing to provide income status, your assets, and liabilities may render any loan applicant to be approved. It is a standard operating procedure for every bank. So one should not make a personal issue out of this system, especially if he or she is asked to provide such legal documentation. Requesting for an affidavit is easy. You just need to be ready with the numbers, that is your income, you want to show in the affidavit. Remember that an affidavit is a sworn statement with witnesses. So you need to be honest in anything that you have to divulge. If you are earning a minimum salary, then that is what should come out also in the paper. And if you are earning millions in your business, then show millions, not thousands. That way, the agency, whether for loan purposes or not, can assist and assess you better. If you can not tell them the truth, you will just be wasting your time. And worse, you are putting your self in danger, legally speaking. Now that you have details already prepared, from numbers to names, you can just download any form from the net. There are many formats that can be found online, but always choose the one that is coming from locally. That sense, you can be assured that your formatting is likely a standard in your locality. 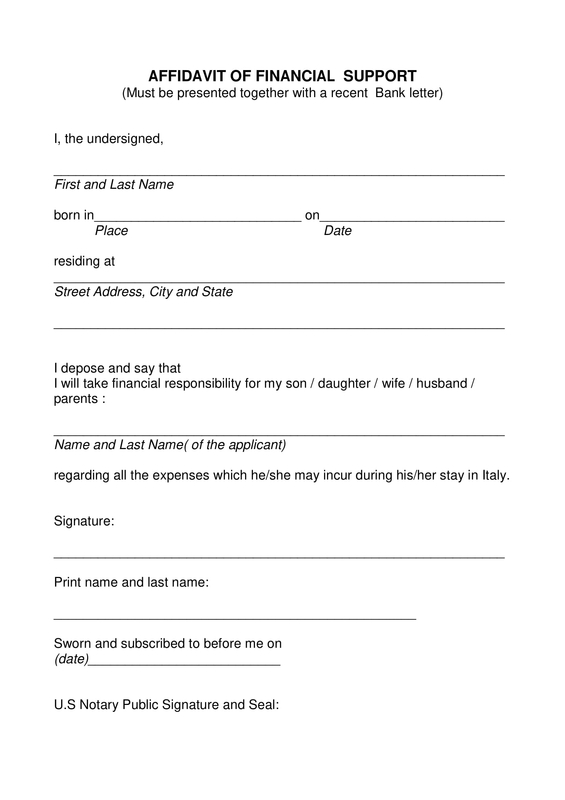 After filling in document, your next step is to go to a lawyer and have it notarized. That notarization is a symbol that the sworn statement in document has a witness, a lawyer. If you do not want to go through the hassle of searching for online blank affidavits, you can always go directly to a lawyer doing service as a notary publc. Once there, the lawyer will take charge of everything, from preparing the paper up to writing the signature. This can save time, and is the qucikest way to get an affidavit. However, you should be chary on your way to a public legal office. Fixers (or vendor agents) are very common practice when you ask for a notary. While they can be of great help, especially to anyone who is not familiar about the how-tos in getting an affidavit, the practice of fixing is legal in some countries. But what do we mean by fixers and what do they fix? In the past, the practice of fixing is a very disgraceful act, and even, illegal in the sense that one intervenes in the flow of things, between a client and a lawyer. But the most horrific act in fixing is the tampering of documents, changing data. But that is not the kind of fixing that we are talking here, we re referring to fixer as someone who gets in between the provider and the client. Their purpose is mainly to earn money from helping you tap to the legal person. Let us say, they may just want to print, or type the names and the details. And that is all, no tampering, and no changing of data. That way, you are helping each other. He assisted you, and you can give him a little amount of money for the help he has offered. The cons is, it would double, or triple the price than if you just go directly to a private legal office. 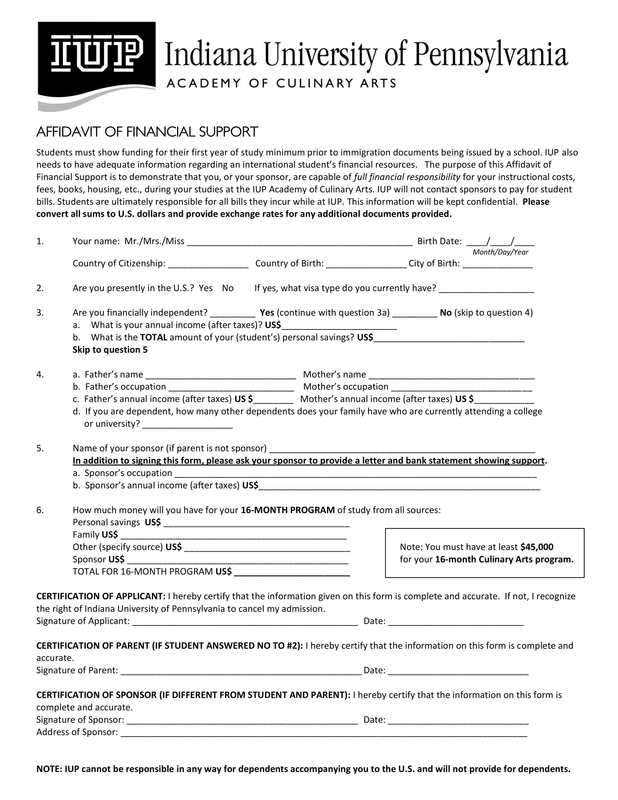 So there is how you can furnish an affidavit of financial support. 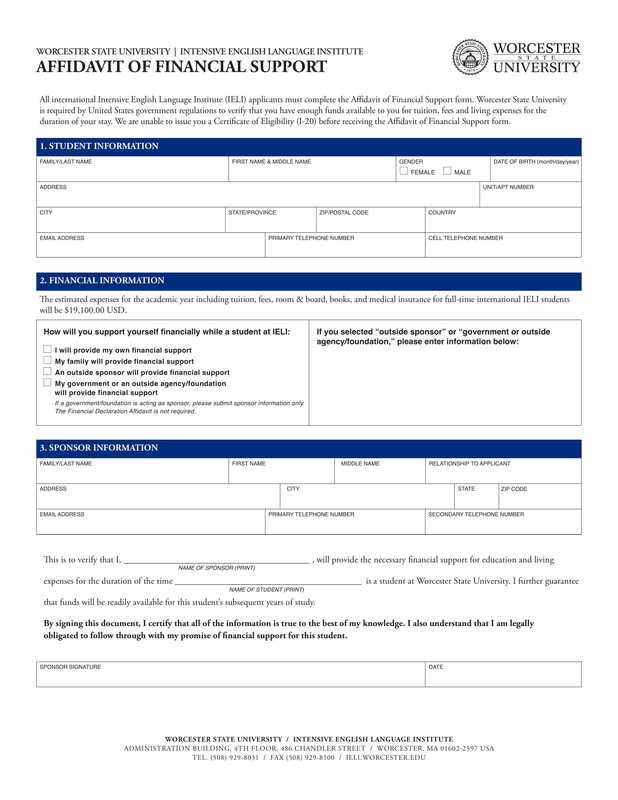 If you do not have one yet, you can try to get an affidavit even if you were not asked to. It is not that expensive. The fee for general notarization is just as much as paying for a doughnut. Have a try for learning experience. So when the moment that you really need one, it would be easier for you to do so. First timers always falls into the trap of going to the fixers instead of going directly to the lawyers. It is understandable, for first timers. But not if you have been doing this for years.